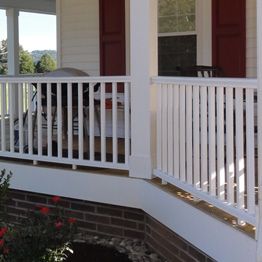 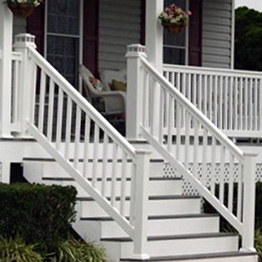 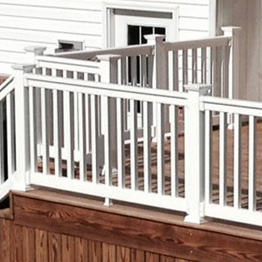 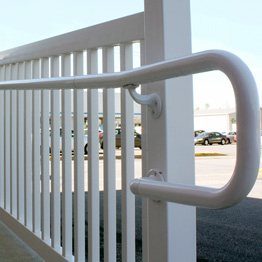 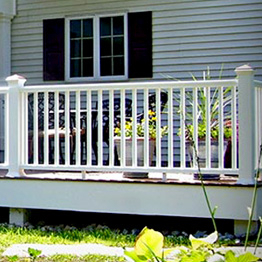 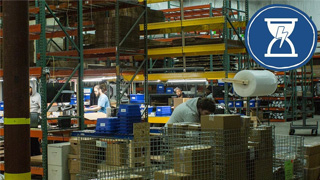 Composite and Vinyl railing systems are low-maintenance solutions with a wide range of design styles. 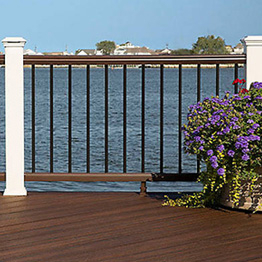 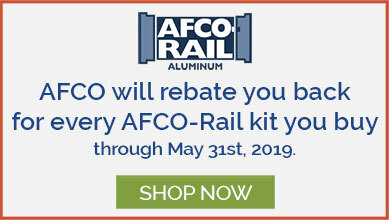 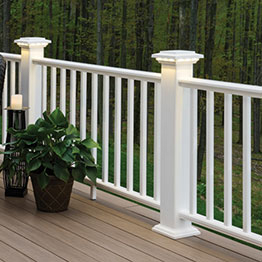 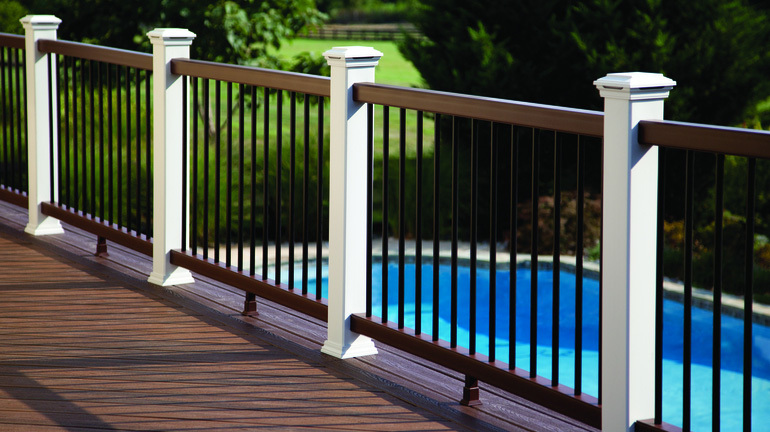 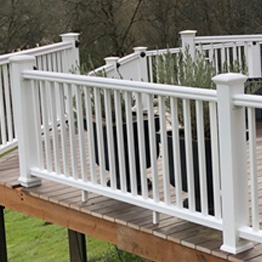 With dozens of choices in railing profile, infill options, and colors; Composite and Vinyl railings are an easy way to add style to your outdoor living spaces. 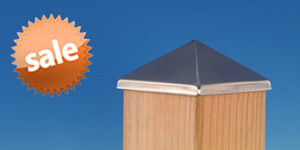 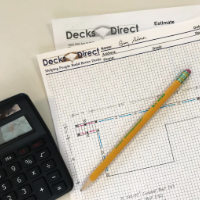 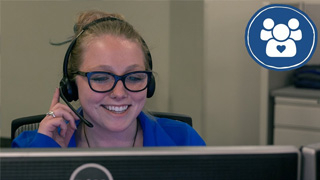 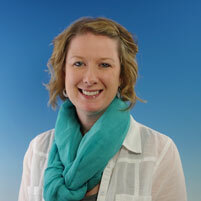 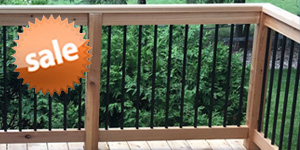 Jillian is one of our deck railing specialists and is here to help you with your railing project.